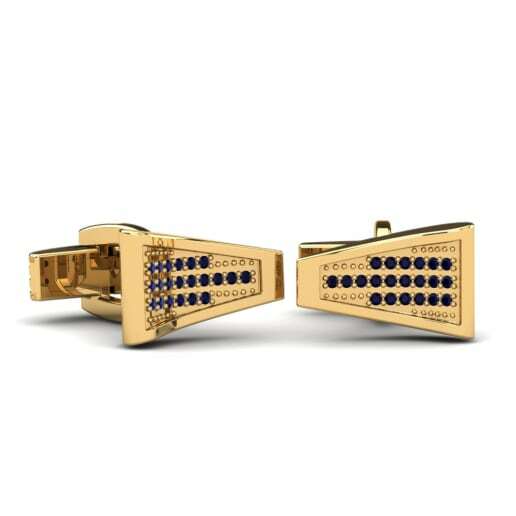 From the idea to the product, Glamira team and craftsmen carry a meticulous and passionate process at every stage. 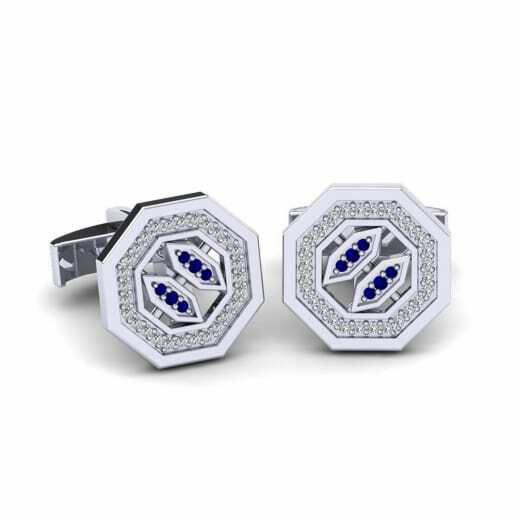 Our finest products are adorned with the high quality gemstones and alloys which create a unique magnificence. 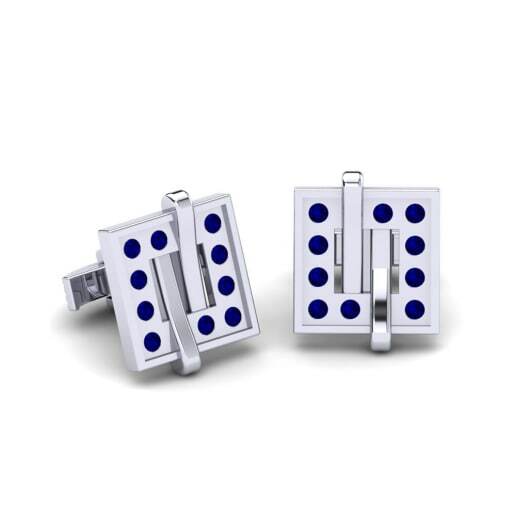 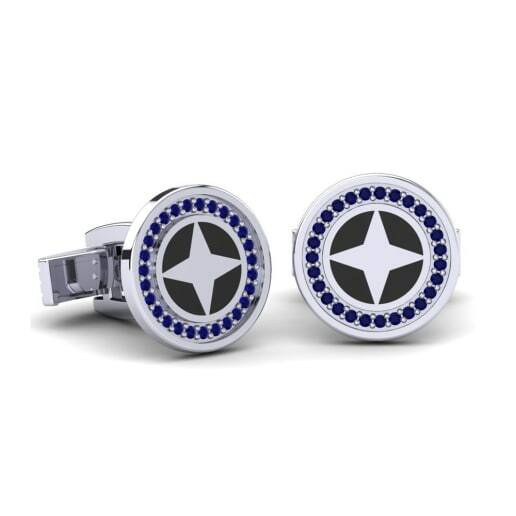 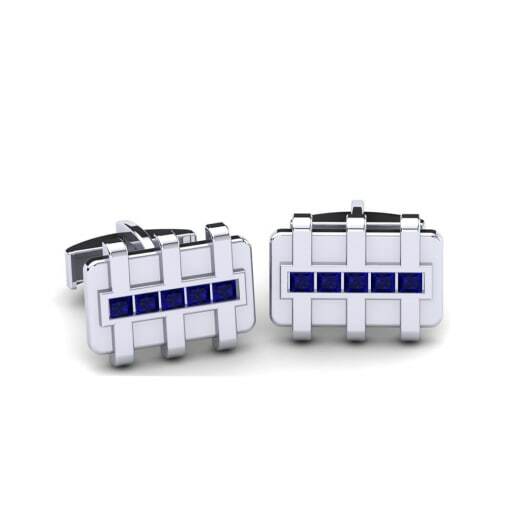 With its dense, fascinating and riveting dark-blue colour, a pair of Swarovski dark blue cufflinks will be your loyal companion for special occasions; both to be worn and gifted. 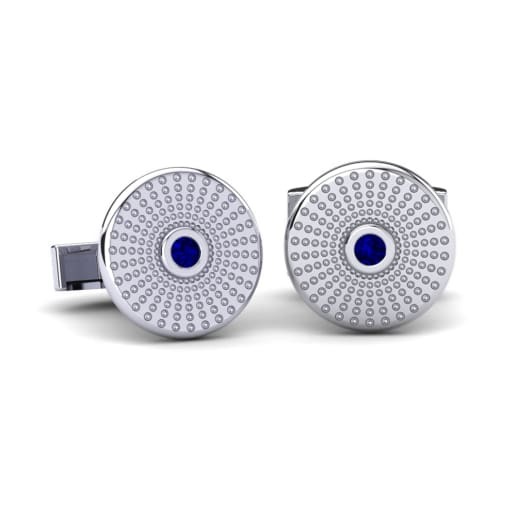 Take a leap into colour as dark blue Swarovski encircles different designs!